Signature Cocktails Wedding Guests Will Love – Tons of Ideas in this Post! One of the more personalized ways to put your own stamp on your wedding reception is to serve signature cocktails that reflect your wedding theme or mood, or makes a statement about your style as a couple. This is one of the hottest style trends for wedding receptions. Its a another way to make your wedding more memorable and really help to make it your own. Your wedding guests will be so impressed! Have some fun with the various flavors and colors of the drink. One option is to customize your signature cocktails to match your wedding colors. Here’s an insider’s tip used by the savviest of pro wedding planners: Signature cocktails can actually be used to reduce your bar bill and help you save money on your wedding reception. Instead of offering a full open bar, serve your own signature cocktails along with a selection of non-alcoholic beverages. If you want, you could even offer your guests a choice from two different signature cocktails for a little variety. Experience shows that bar consumption actually goes way down with this approach, and that means a much lower bar bill. You get to hold your head high as a proper and gracious host, your reception has class and style, and you save money in the process. This is a MUCH better option that going the cash bar route. Unlike the cash bar alternative, this is considered perfectly proper, a show of good manners towards your guests (guests should never have to pay for anything at a wedding), and is very much in keeping with the rules of wedding etiquette. Another idea: If you are having a DIY Wedding, or need to be creative with your budget, you can forgo the expense of a bartender and have a serve-yourself bar with premixed signature cocktails that guests pour for themselves from pitchers on a drink table ( new spin on the old punch-bowl). Need signature cocktail ideas for your wedding? One way to come up with ideas is to build a signature cocktail around your favorite spirit (what do you like to drink – vodka, rum, gin….). 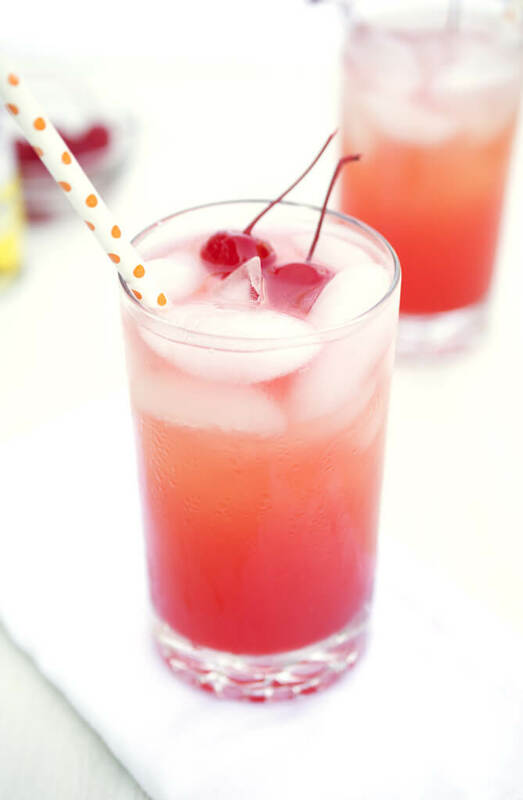 Or look for cocktails that complement your wedding colors. Be sure to also offer an nonalcoholic, or “mocktail” version for those who prefer not to imbibe. In this post we’ve got some specific suggestions and ideas for signature cocktails that are perfect for weddings. Browse these ideas for signature cocktails to find one that’s perfect for your reception. If you want to have a colorful pastel drink, add a few drops of food coloring of your choice. Be sure and test the color into a small cup before pouring it all into your glass. Shake and strain into your prepared martini glass. The Jazz Soiree is a perfect choice as a signature cocktail at a wedding with a jazz theme, or where jazz music is featured. 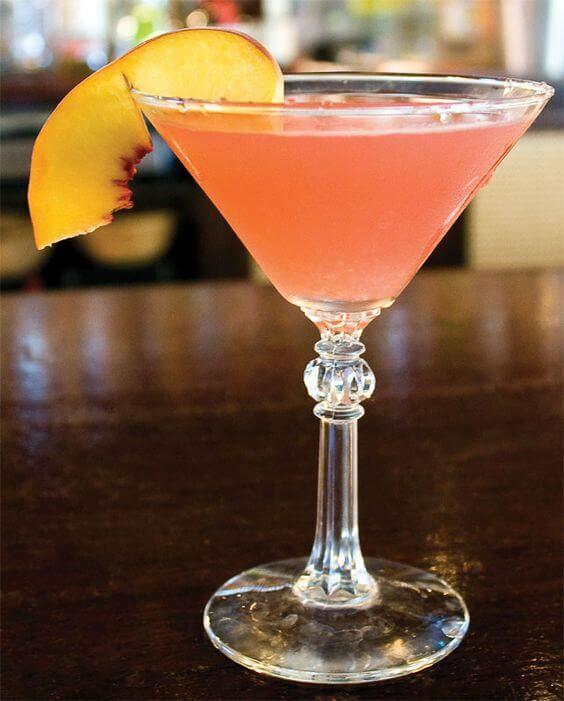 This could also be a great signature cocktail wedding drink at a reception with a pink or peach color scheme – or for the couple who is known to love their peach vodka! When ready to serve, add the club soda and stir to combine. 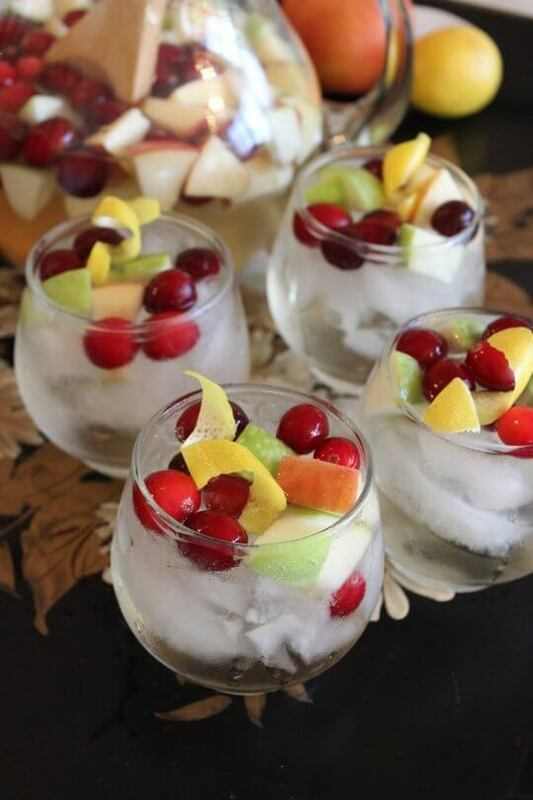 Pour into ice-filled glasses and scoop in some of the fruit. Top each glass with a lemon twist. Frozen cranberries were used, but you can also use fresh. 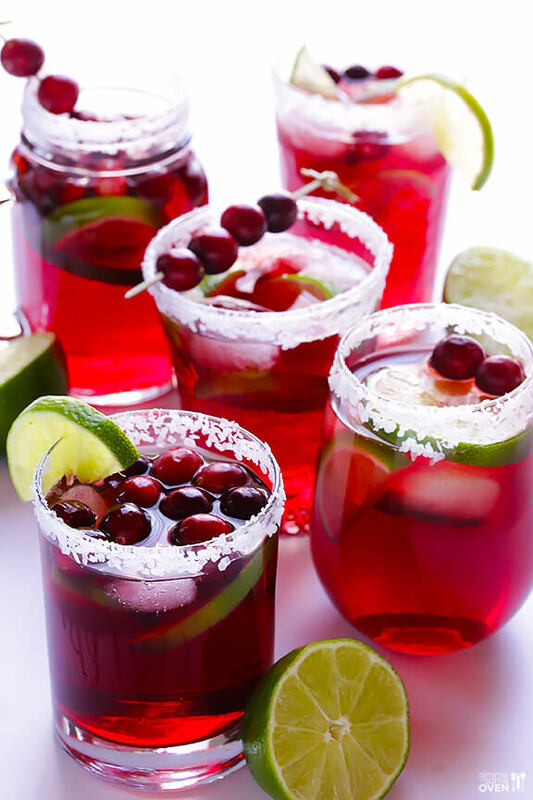 If you use fresh, your sangria will be more pink-tinted, as the berries bleed their color into the juice. Using an oak-aged Chardonnay will give the sangria more buttery flavors. Un-oaked for a cleaner, lighter, more refreshing sangria. 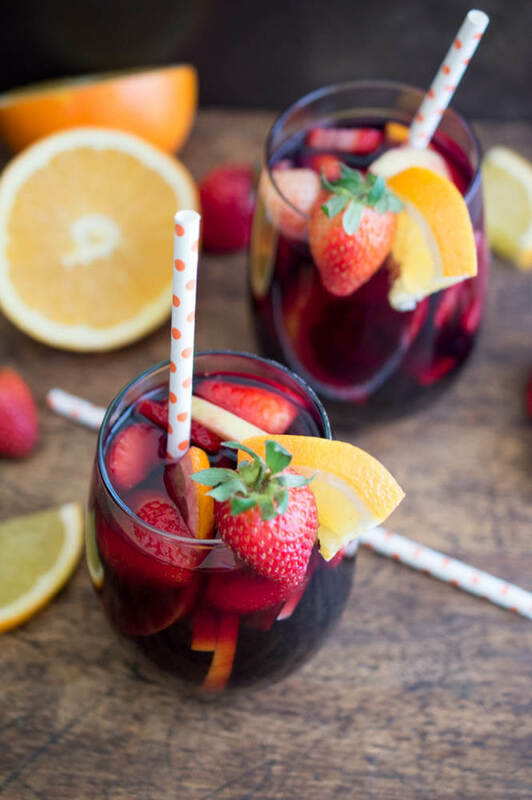 You can also serve this sangria immediately, but the flavors won’t have as much time to mingle and mellow. Put the blackberries and sugar in a small saucepan over medium heat. Cook for 20-30 minutes, stirring occasionally, until blackberries have softened and you have a thick syrup. Combine all ingredients in a large shaker and add a handful or two of ice cubes. Depending on the size of your shaker, you may have to shake the drinks in two batches. 2.Shake to combine and chill drinks. 3. Pour over ice into glasses and serve. Fresh, in-season blackberries are generally so juicy that you don’t really need water as an added liquid for this simple syrup – you just have to give them enough time to do their thing and release all their juices! If you’d like to speed the cooking process or if your berries are on the drier side, add ½ cup water to the syrup and cook normally. For a stronger herb flavor, add a sprig or two of rosemary to the syrup while it cooks. Begin by filling each glass with ice. Mix together the cider, rum, and schnapps in a large pitcher. Add the apples to a small bowl and toss them with the lemon juice. Thread the diced apples onto skewers. 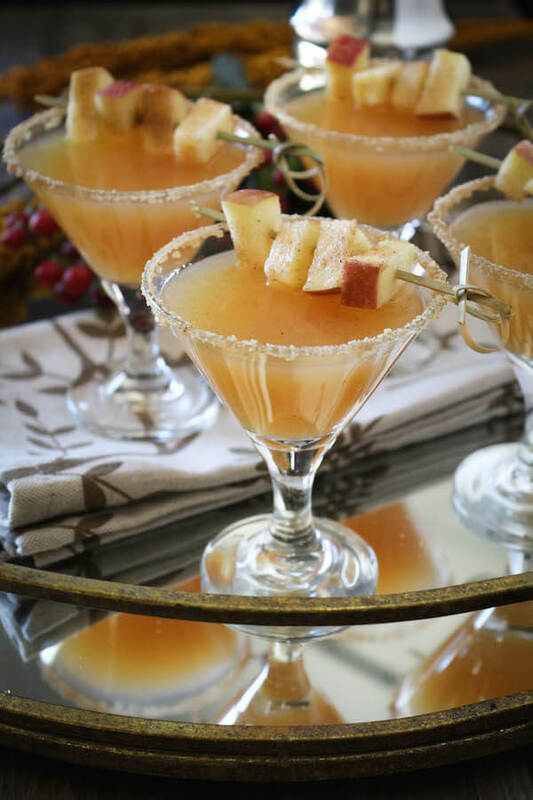 Pour the spiked cider into glasses filled with ice, then garnish with an apple skewer and serve. Combine sugar and ½ tsp of the pumpkin pie spice on a flat plate. Rim two martini glasses with the spice sugar. On a separate small plate pour a few tablespoons of maple syrup. Dip each martini glass rim into maple syrup then immediately into the brown sugar/spice mixture. 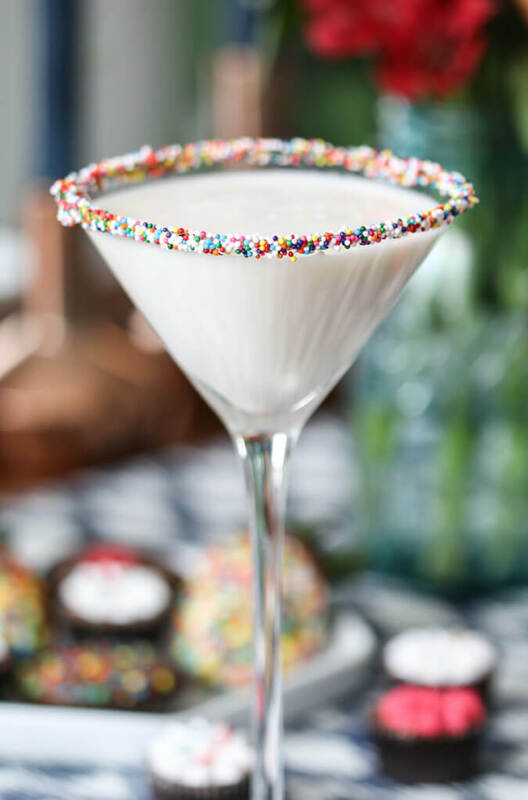 Pour 1.5 oz of chilled Whipped Cream vodka into the 4 oz martini glass. 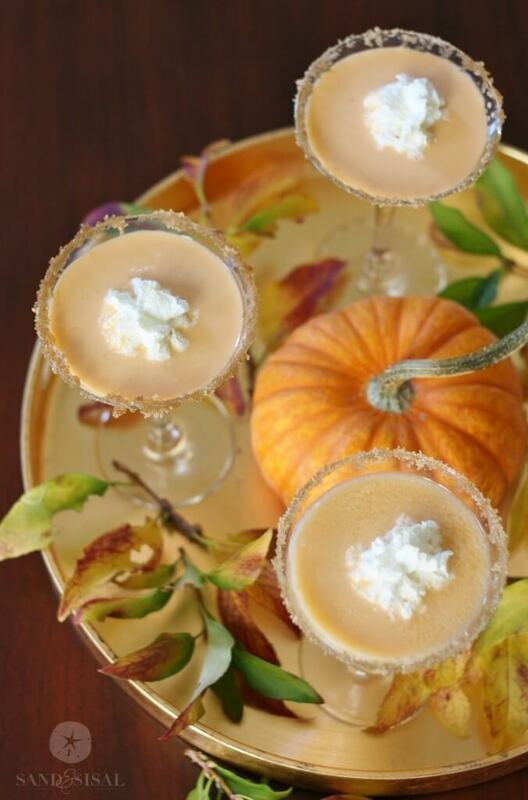 Combine vodka, half and half, maple syrup, ¼ tsp pumpkin spice, vanilla extract, and pumpkin puree in a shaker filled with ice. Shake thoroughly and strain into rimmed martini glasses. Top with a dollop of whipped cream and serve. A gorgeous idea from Martha Stewart for signature cocktails. Wedding guests will be greeted at the reception with Champagne served up in long-stemmed elegant champagne flutes with a real, miniature pink rose positioned at the rim of the glass for garnish. Incredibly elegant! To make these tiny rose garnishes, insert a toothpick into the base of each rose, at an angle of not quite 45 degrees. Cut the stems about 1 inch shorter than the length of the toothpick; you may need to adjust length depending on the weight of the rose. Place each toothpick just inside the rim of the champagne glass, letting the roses balance delicately on top edge of the glass. Your guessed will be beyond impressed! 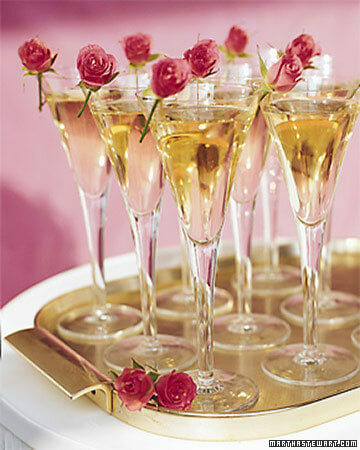 A great idea for serving champagne at a bridal shower or engagement party too. A fun and fabulous signature cocktail for wedding receptions, simply top champagne with cotton candy! It looks amazing, yet is so easy to do, and WOW, what wow factor! Who doesn’t love unique wedding ideas like this? Imagine how your guests wedding react when you plunk one of these in their hands at the reception! For this wedding, the cotton candy was blue, but you can use any color of cotton candy you can get your hands on (pink, purple, green, yellow…). Or, stick with blue regardless of your wedding colors, and let your signature cocktail be your “something blue”! This ranks as one of the coolest reception ideas we’ve seen in a while. Photo: Kate Headley, Southern Living Magazine.